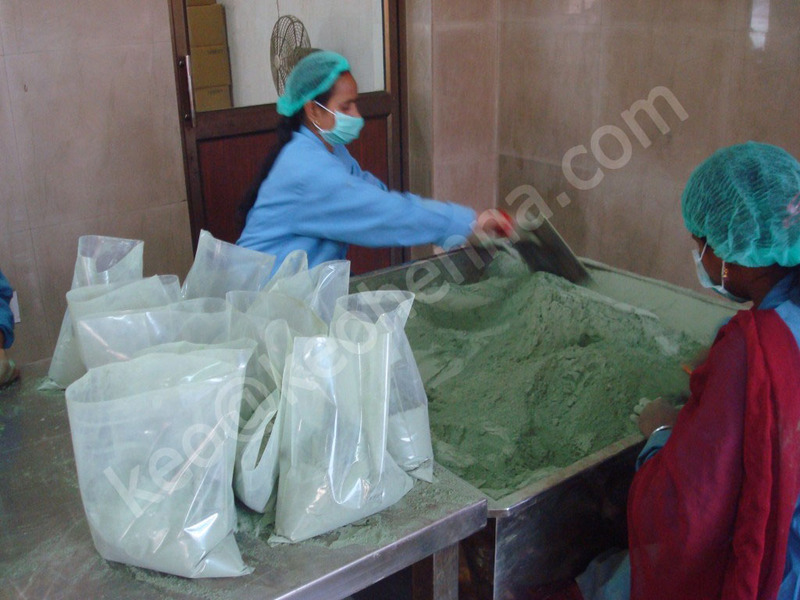 Product Quality 100% Best Triple Sieved Henna Color. We provide custom designed packs as per client's choice of color, material, size etc. We also offer Eco-friendly paper boxes for buyers, with their company name/logo printed as per buyer's instructions. Largest Henna Products Manufacturer in India We are the largest henna products manufacturer and exporter in India. We export over 4000 Ton/Tons every year in all over the country. 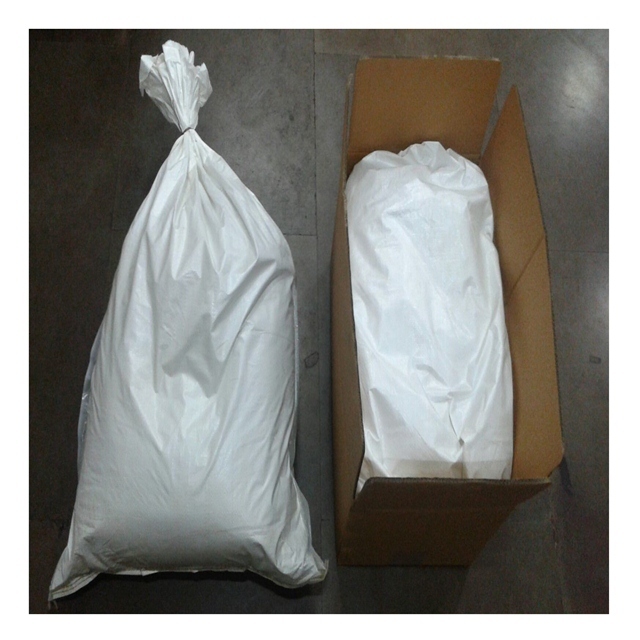 20kg to 25 kg in bulk Packing and 50 gram, 100 gram, 500gram and 1 kg pouches. 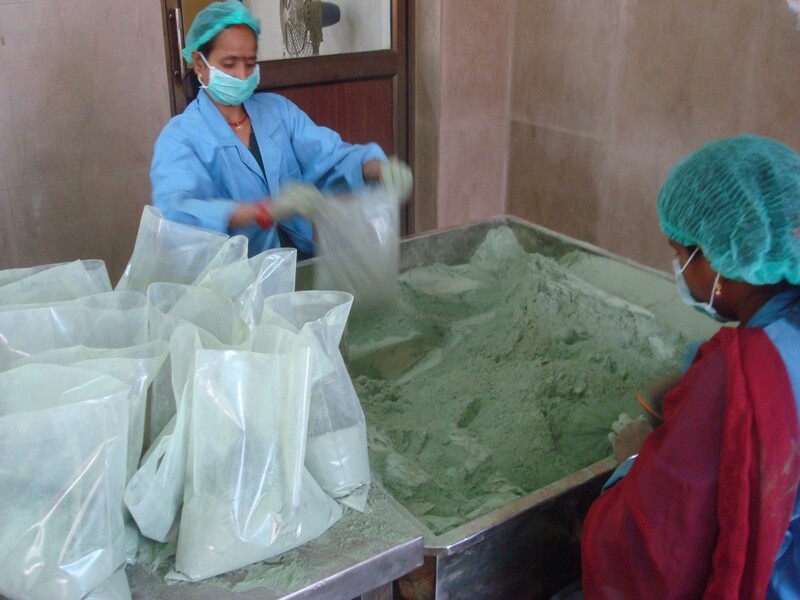 We are also expertise in executing customized bulk orders as per specific requirements of our clients. 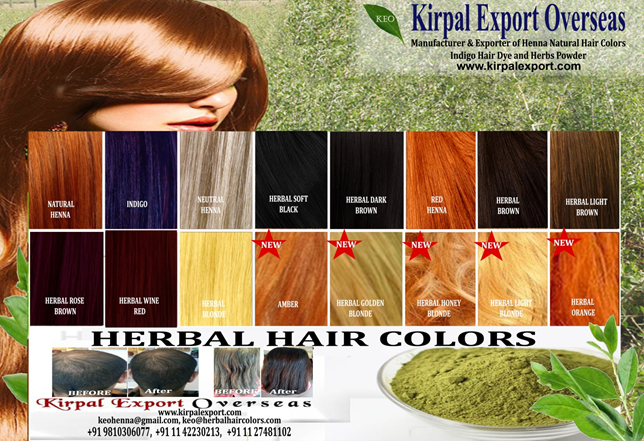 Our Kirpal Export Overseas has been gaining appreciation from our worldwide clients as we are offering the premium variety of henna and Herbal Products. 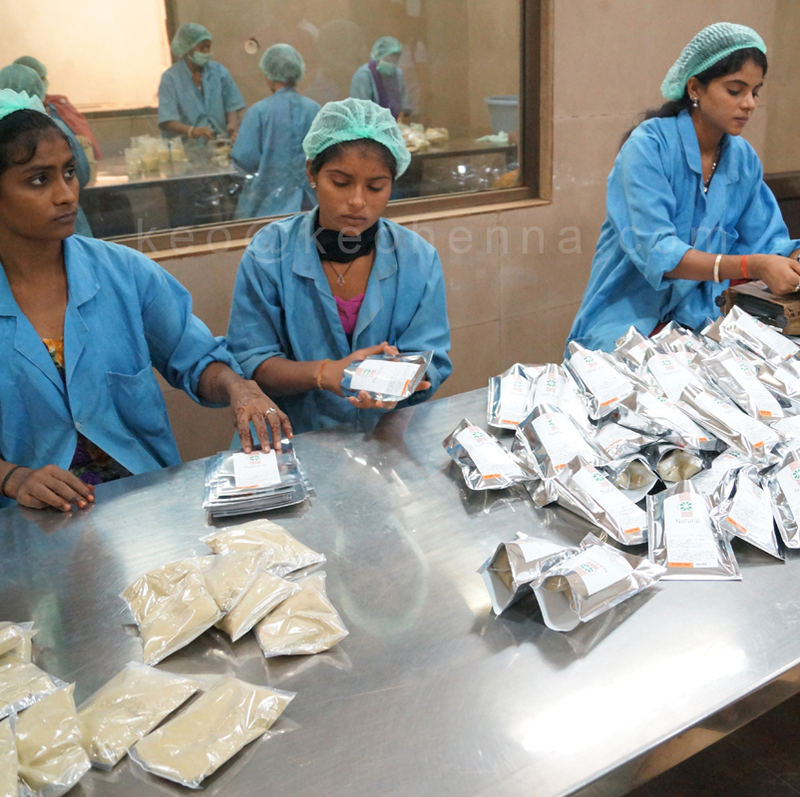 All the products are manufactured in the hygienic environment under expert supervision ensuring adherence to our quality-focused parameters. 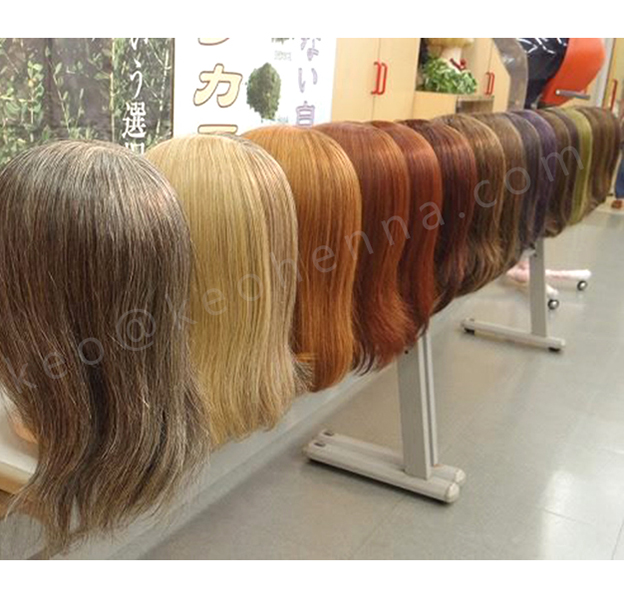 Kirpal Export Overseas (KEO) is a pioneer for making 100% Pure Herbal Colors for Hair Coloring. 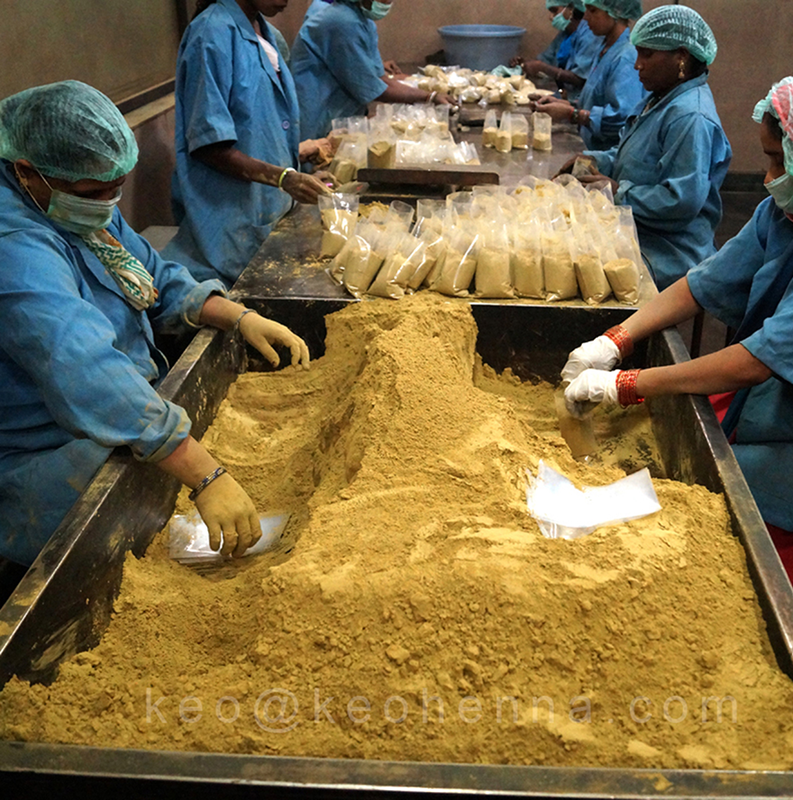 KEO herbal colors are made without using any chemicals. 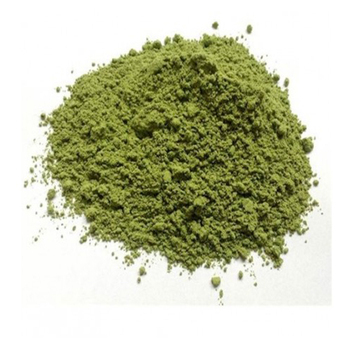 Our herbal colors are best for those people who are allergic to chemical colors. Our Herbal hair colors provide a natural look to the gray hair. We have 16 colors in this range. In which AMBER, HERBAL GOLDEN BLONDE, HERBAL HONEY BLONDE, HERBAL LIGHT BLONDE and HERBAL ORANGE are absolutely new. The continuous usage of our herbal hair colors for two to three months produce the same result as other chemical colors. 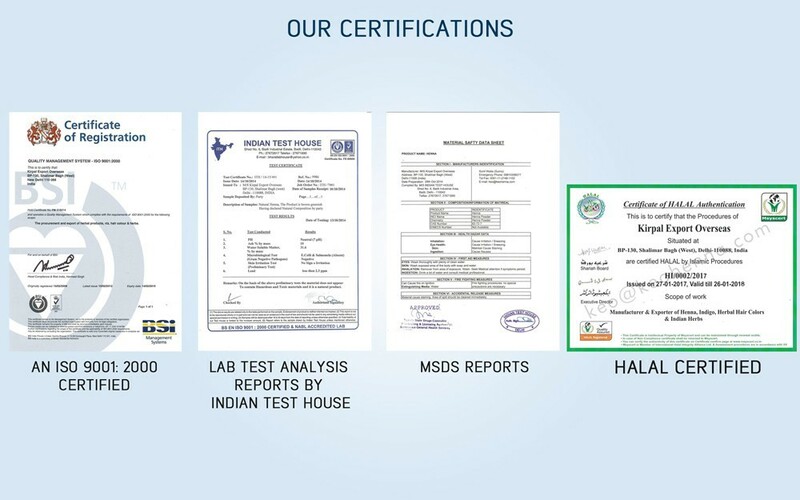 Our products have made the foray into the international markets for their best quality, better results and no side effects. These colors have the base as Natural Henna with some addition of low% chemical for the fastness of the color and stay longer on Hair. 100% Grey Hair Coverage. After dilution, chemical content remains less than 3% and it is safe & secure for hair dying (For External Use Only). Gives consistent and stable color results. We have 10 colors in this range. 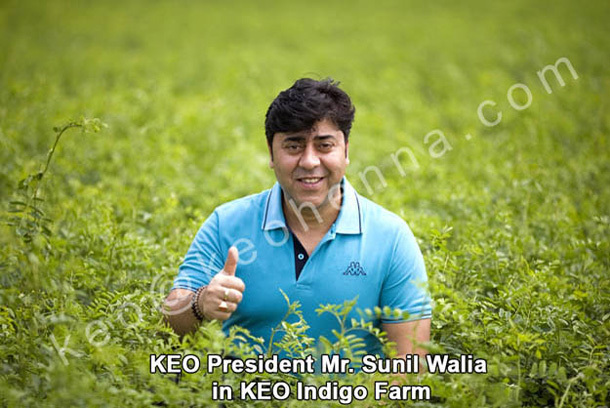 Kirpal Export Overseas is producing high-quality Indigo Cassia which is known as Indigo Hair Dye and admired by Indigo lover. Our Indigo hair dye is 100% safe for hair dying (For External Use Only). 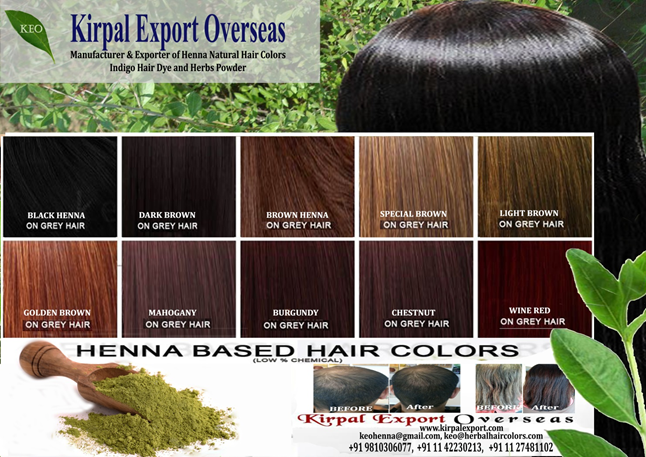 Kirpal Export Overseas Indigo Henna Hair color provides best Indigo color and is a pioneer in the International market. 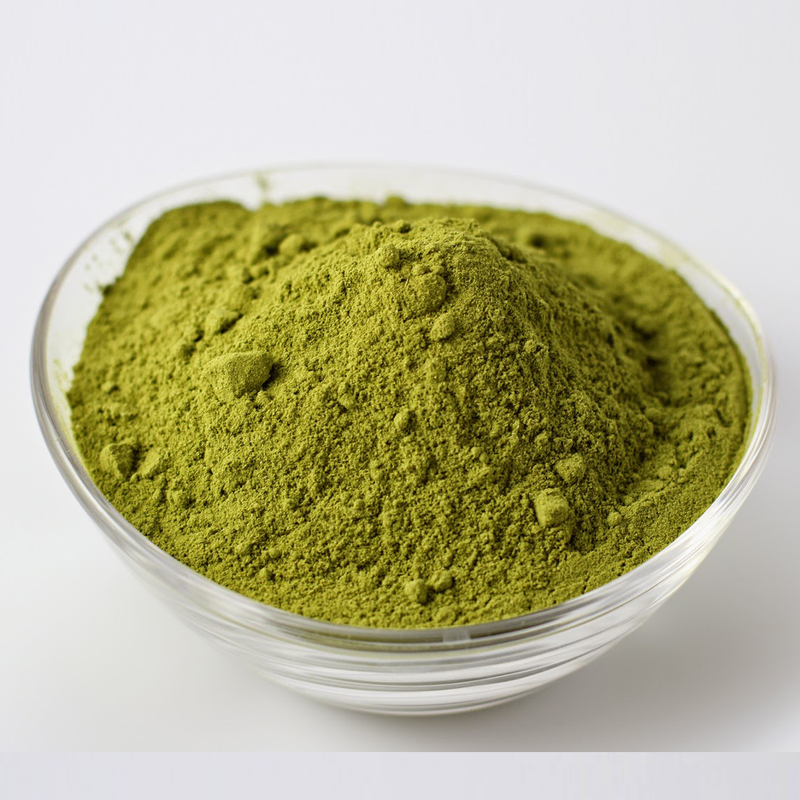 Indigo (Indigofera Tinctoria)is a 100% pure herbal plant which gives deep blue color. Indigo is known as "Wasma in Arabic and Urdu language. 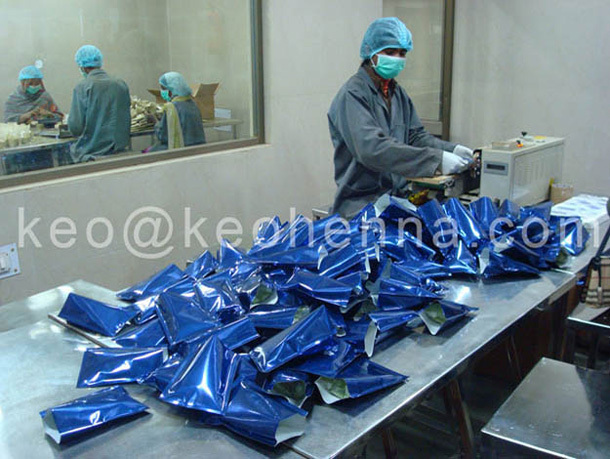 The beauty of KEO Indigo henna is that, it used on hair, imparts deep green color initially but after 24 to 48 hours it changes the color and becomes deep blue. 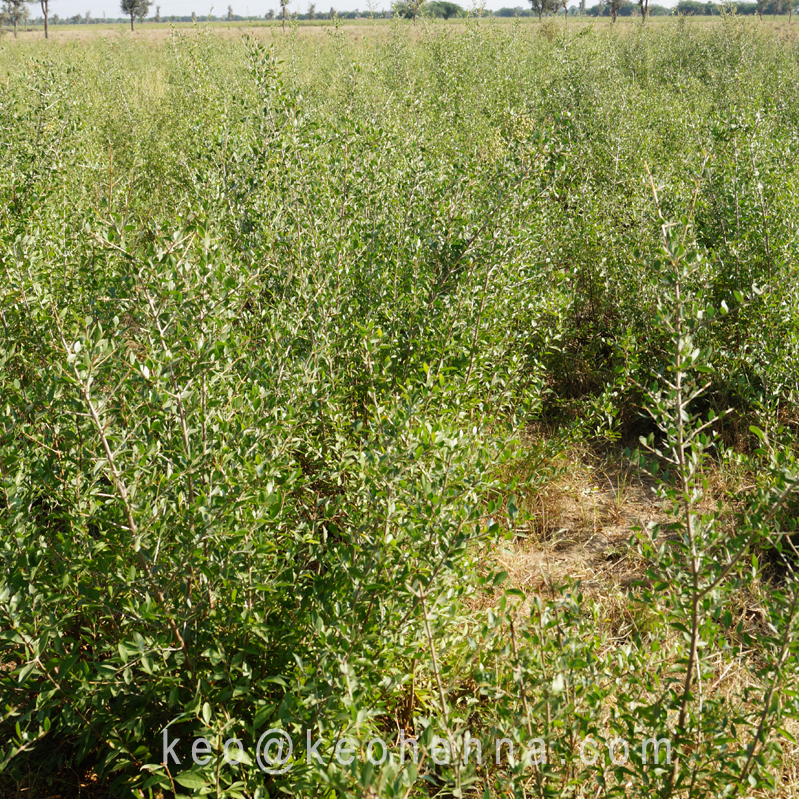 The quality of Indigo is assessed by the intensity of the color. 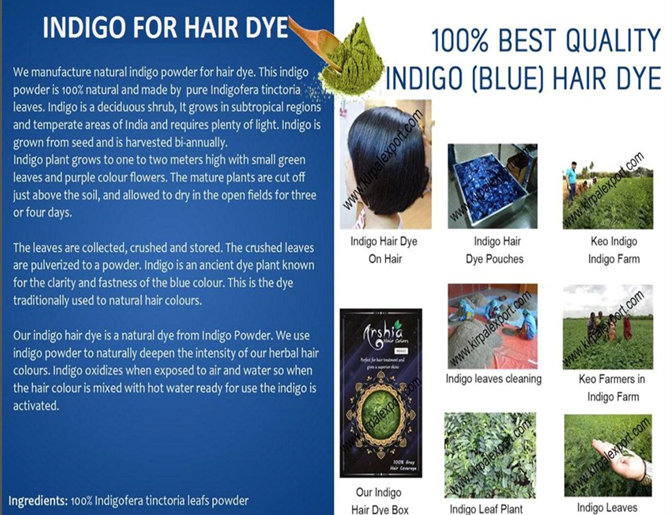 The deeper color of Indigo infers the best quality of Indigo hair dye. 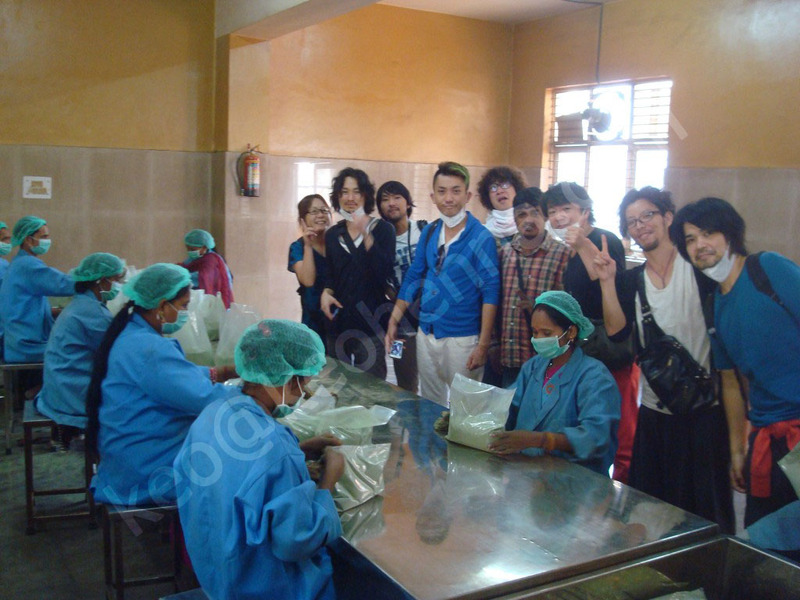 If you have any query about our product, do write mail to us on kirpaloverseas @ gmail . com or visit www . kirpalexport . com for more updates.